By the end of 2019, up to 15 per cent of the global healthcare spending is expected to be directed toward value-based care concepts. This will cause a surge in the number of risk-sharing contracts between providers and drug/device original equipment manufacturers (OEMs), driving business value for providers. While developed countries will adopt the more sophisticated outcome-based models, emerging markets will employ the best practices most suited to their local needs. Digital health technologies enabling out-of-hospital care and monitoring are forecast to grow by 30 per cent to cross the $25 billion mark. 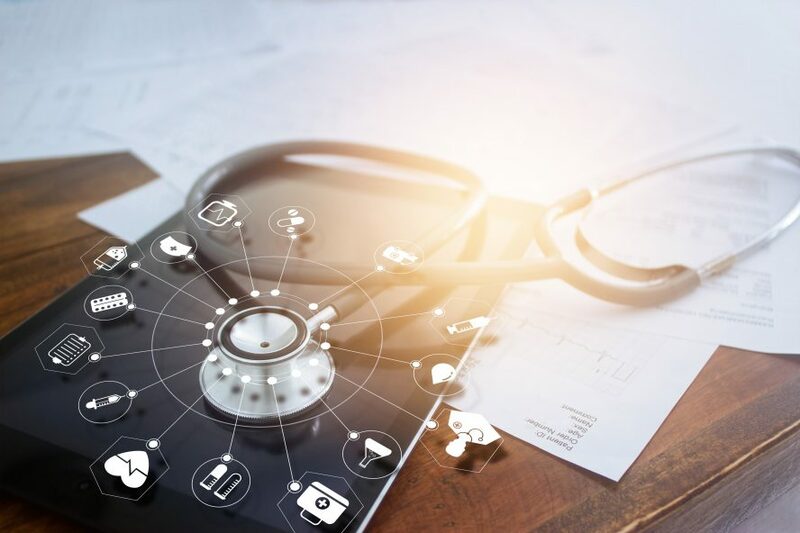 As the lines between retail, IT and healthcare industries continue to blur, digital marketplace providers such as Amazon and Ali Health will make further headway in the home health space. “In this highly digitised environment, artificial intelligence (AI) will permeate the life sciences ecosystem and its use in healthcare IT (HIT) is likely to cross $1.7 billion by the end of 2019. AI-powered IT tools that manage payers’ and providers’ business risks in clinical, operational, financial, and regulatory settings will especially find high uptake,” said an analyst from Frost & Sullivan. Frost & Sullivan’s recent analysis, Global Healthcare Market Outlook, 2019, presents perspectives and forecasts for the pharmaceuticals and biotech, in-vitro diagnostics, medical technologies, medical imaging, and HIT sectors. The analysis also captures regional trends and identifies areas of opportunities. United States (US): The priority is defining value across the healthcare continuum. Due to the high variance in healthcare costs, there will be pilot programs to reduce this variance to two standard deviations across all post-acute care modalities. Europe (excluding the UK): Shifting economic, population, and behaviour dynamics will lead to a rise in healthcare expenditure in many EU countries. Japan: This country is facing a formidable shortage of care workers as the aging population raises healthcare costs. During 2019, Japan’s policy reforms will aim to reduce hospital length of stay with improvements in the quality of long-term care, especially through digitalisation. China: It is forecast to capture more than 20 per cent of the total APAC healthcare revenue owing to aggressive policy making to support medical device and pharma markets. Southeast Asia: The healthcare benefit cost provided by employee health programs is anticipated to increase by 10 to 15 per cent across the ASEAN countries. Global Healthcare Market Outlook, 2019 is part of Frost & Sullivan’s global Advanced Medical Technologies Growth Partnership Service programme.